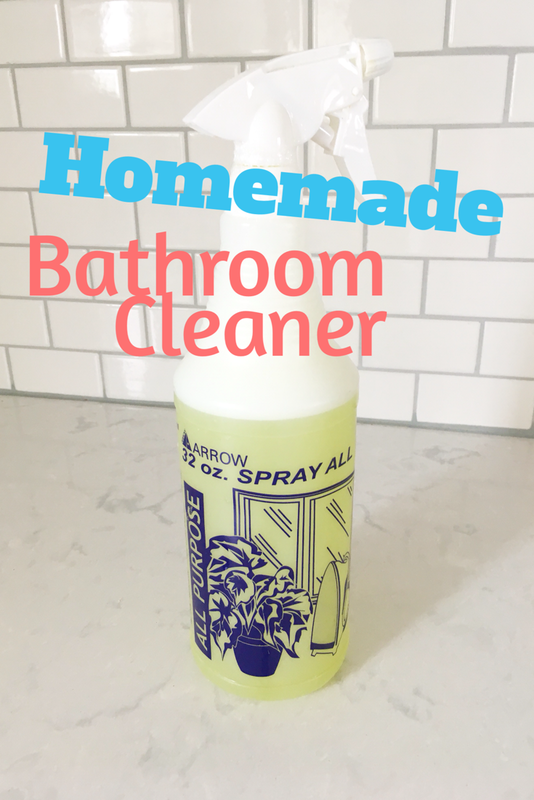 I started making my homemade bathroom cleaner a few years ago and have not looked back! 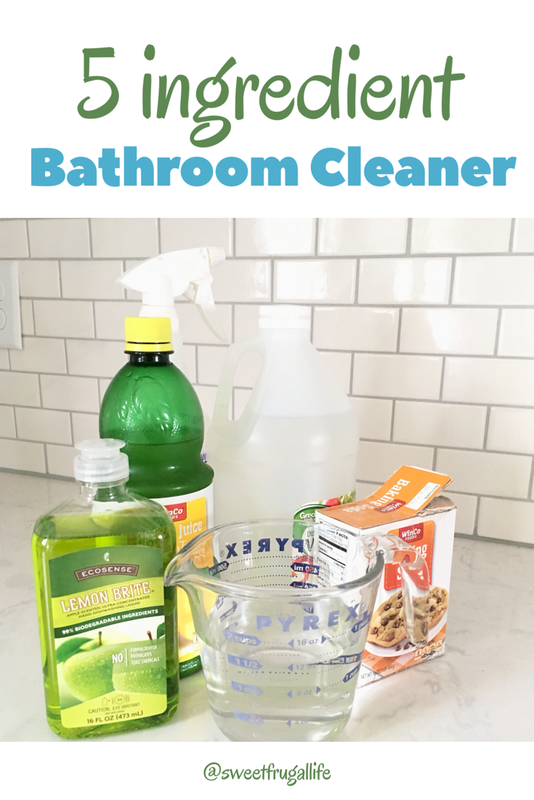 Making your own bathroom cleaner is so easy and is a great way to save money! 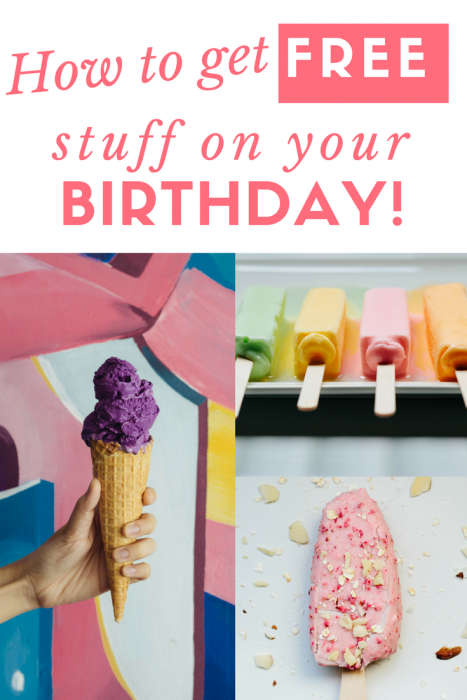 Buying it in the store can get pricey. For this recipe I always have the ingredients on hand and it only takes me a few minutes to put it all together. You will need a plastic spray bottle. I recommend spending a few extra dollars rather than buying the cheapest bottle. It will last much longer this way. First, add the baking soda to the spray bottle and then add the vinegar. 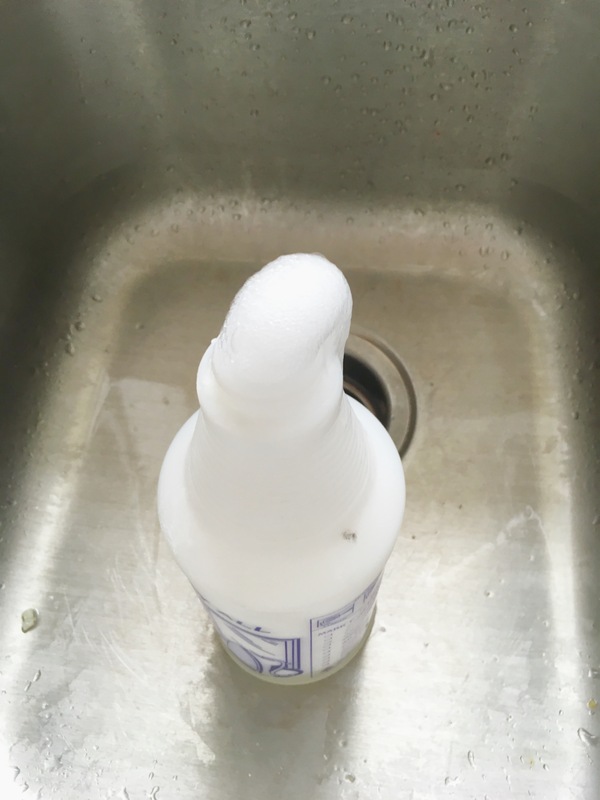 I do this in the sink, and do it slowly because it will foam. Squeeze the foam out and then add the rest of the ingredients. After all of the ingredients are added put the lid back on the bottle and shake it up really good. That’s it! You are ready to tackle the bathroom! This lasts me about a year and I use it for every part of the bathroom; the toilet, sink, countertops, shower and bath. It does make cleaning the bathroom maybe SLIGHTLY more enjoyable if I know that I am saving money while doing it. Right?!?! Do you make your own cleaners? 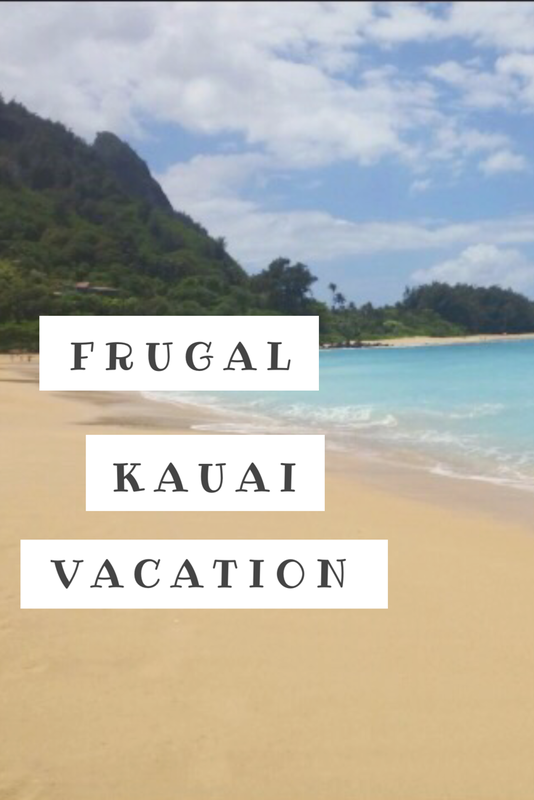 Have you noticed a savings when doing so? I’m going to try this out! Thanks for sharing. Love making my own cleaners. Do you know if this is safe for concrete counter tops? Hmmm…I’m not sure. That is a good question! This sounds like the perfect cleaner for my girls’ bathtub. All I need to get is lemon juice and a spray bottle. You are SO not alone! Bathrooms are just not enjoyable to clean! 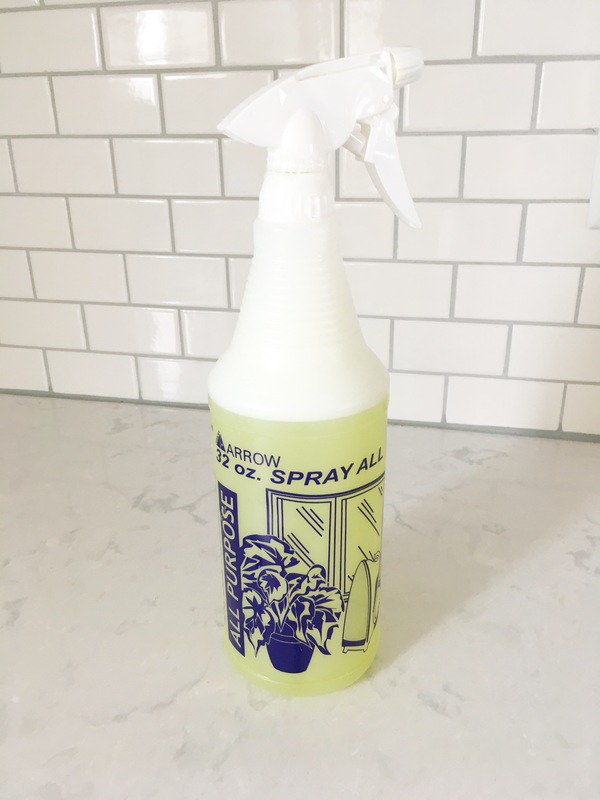 But I can see this homemade cleaner making it a lot cheaper, which makes everything just a little easier. Thank you for the recipe! I love making my own cleaners. I haven’t tried this particular recipe, though. Next time I run out of my bathroom cleaner, I’m going to mix this up and give it a try! I love anything homemade! this is so easy too!